After a brief hiatus while GUKPT London took centre stage, the 25/25 Series makes a very welcome return with legs at Grosvenor Casinos in Thanet and Newcastle taking place over the next few days. Each event features an unconditional guaranteed prize pool of £25,000 with a very affordable buy-in of £200+£20. Players have a choice of three opening flights to make their bow, starting at 7pm today, Thursday, 7pm on Friday and finally at 4pm on Saturday. The day 1 survivors rejoin the action on Sunday to battle it out for a share of the guaranteed spoils. 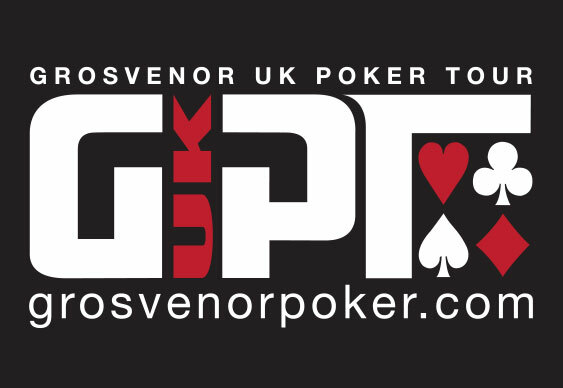 Both events are expected to busy so why not beat the queues by registering online at Grosvenor Poker. Here's what else we've got to look forward to on the 25/25 circuit over the next few weeks.